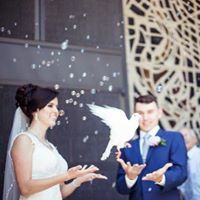 It has been a common practice to release White Rock Doves at Weddings and Funerals throughout the world since the 5th Egyptian Dynasty.The White Rock Dove has been associated with man beyond recorded history. 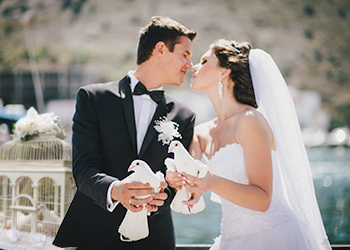 In each culture the white dove has found a place in the expression of intense emotion. In mythology, Kamadeva-god of love-is represented with a dove for a steed. 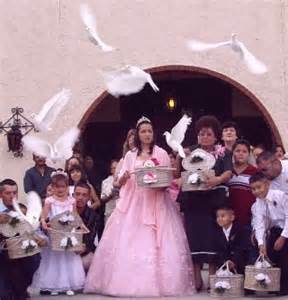 Venus-goddess of love-is drawn by a dozen white doves. In Christian Scripture Dove are more numerous than all other species. Luke 3:22; "the heavens were opened and He saw the Spirit of God descending like a dove and alighting on Him." 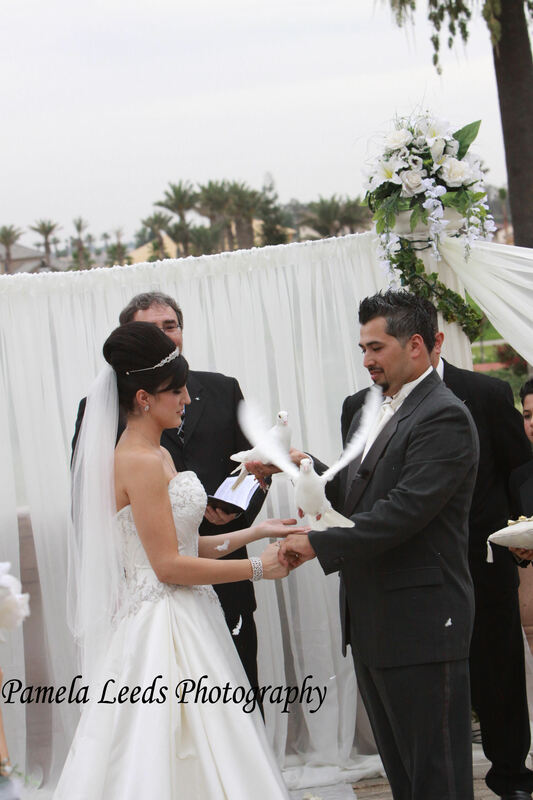 Whether planning a large traditional Wedding or an Intimate Ceremony, Doves add a very special touch. 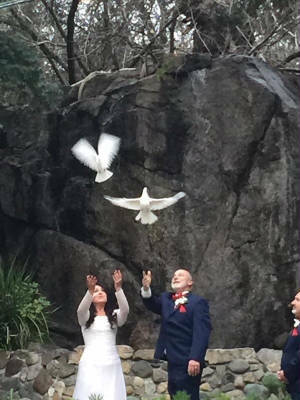 The release of White Doves will create the unique moment, yet encompass the utmost of elegance. 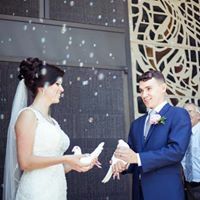 With these doves in flight, they exhibit the spectacle of life, the purity of love and the spirit that dwells in each of us. As we are committed to offering you unsurpassed service, we are equally committed to the optimal care and training of our feathered friends. 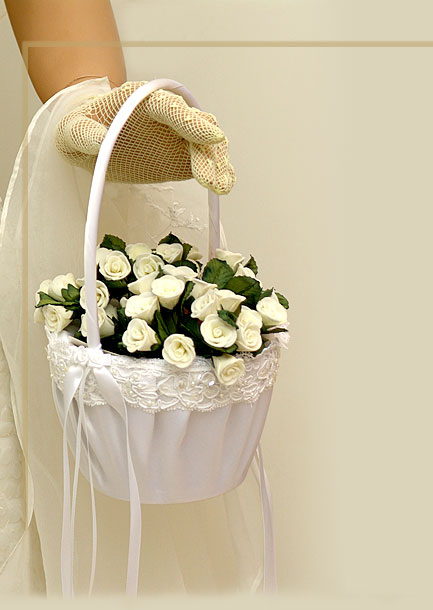 We are happy to work with you in all details; whether at a church, garden or in a park setting. 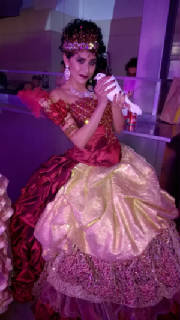 Please call us to make your Fairytale Wedding come true. 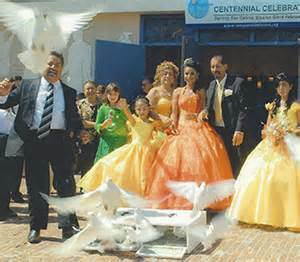 Also add something Spiritual to your Quinceanera!! 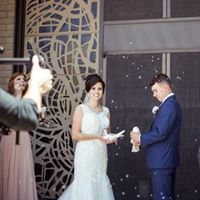 Bubbles & Doves....Love the Idea!